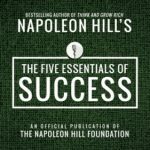 This speech is the direct result of work that began with Andrew Carnegie in 1908. 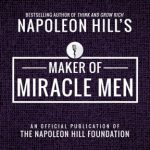 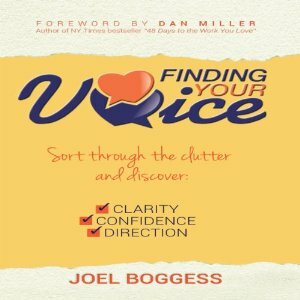 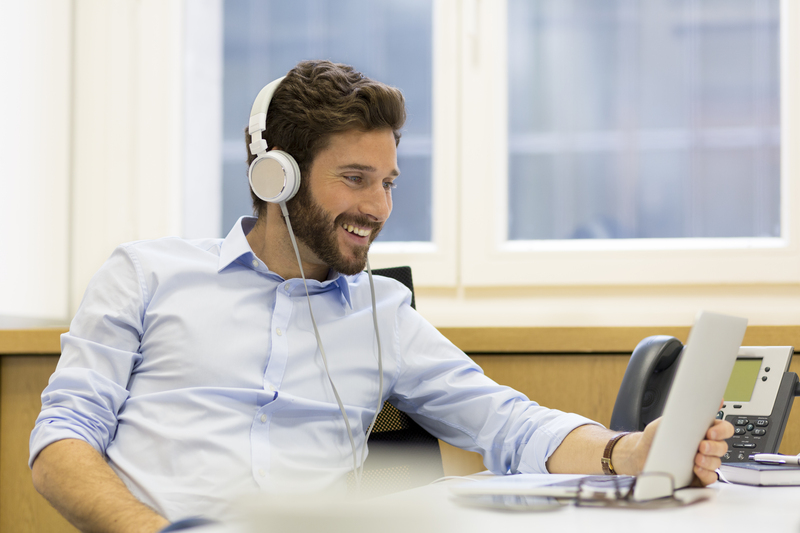 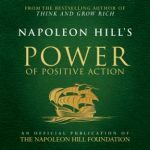 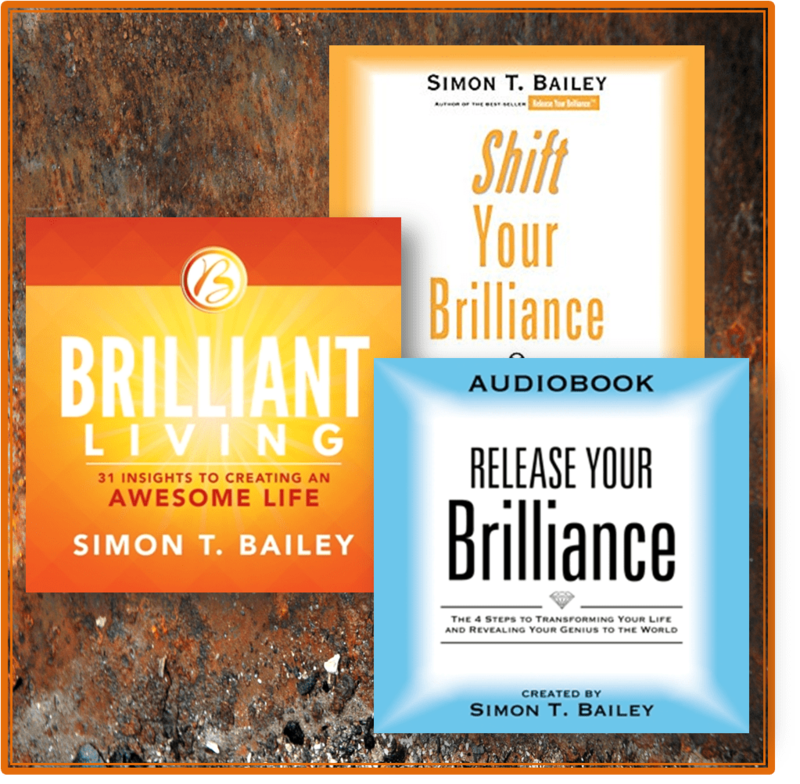 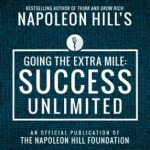 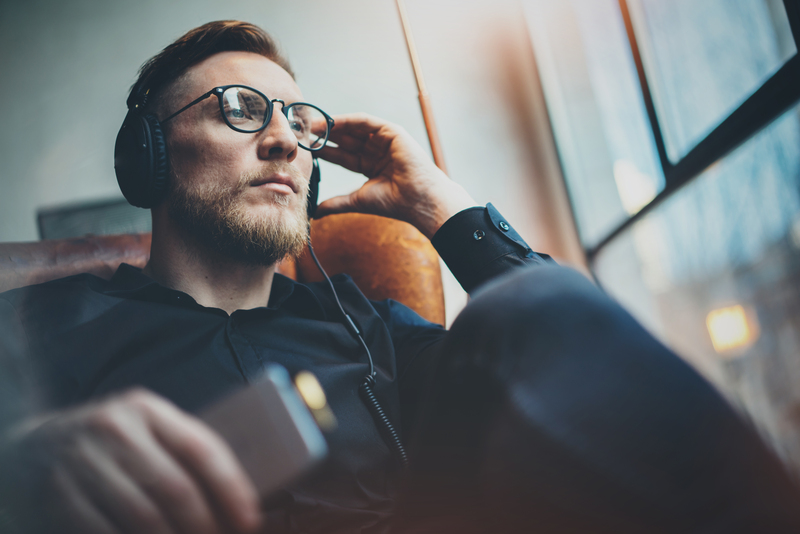 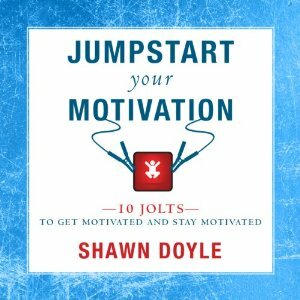 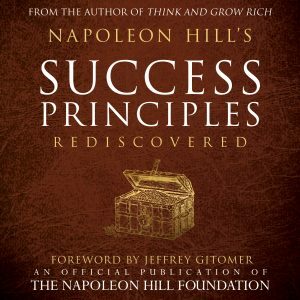 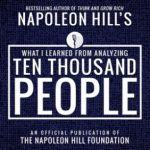 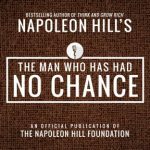 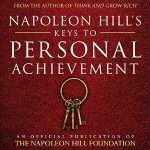 Napoleon Hill interviewed Carnegie, Thomas Edison, George Eastman, Henry Ford, and many of the other most prosperous men of his day to discover their methods for success. 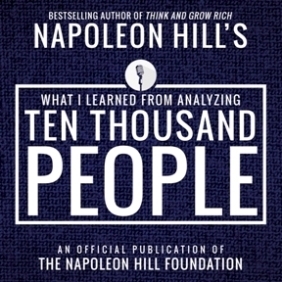 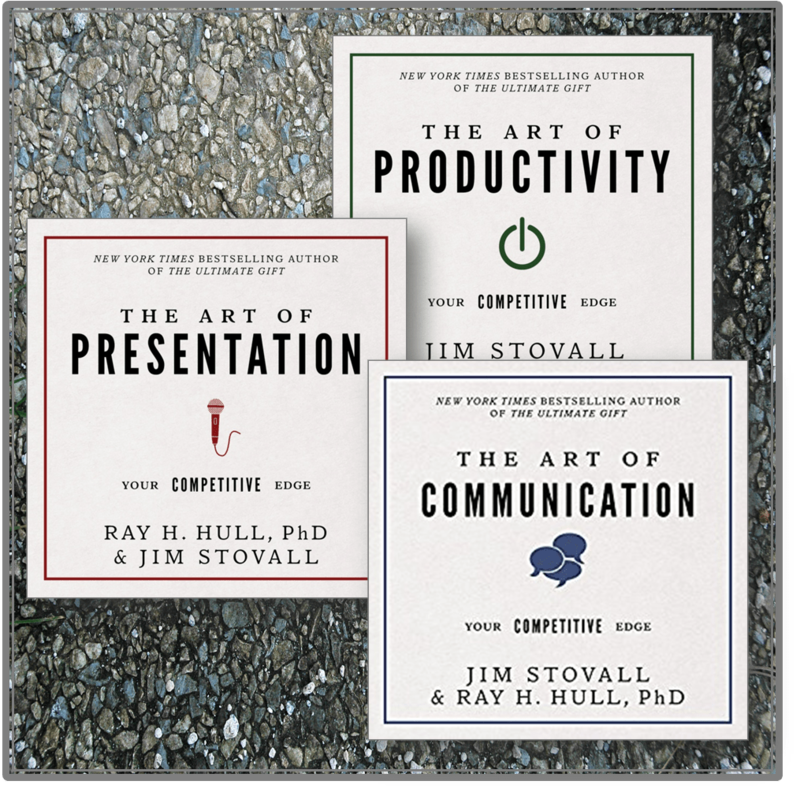 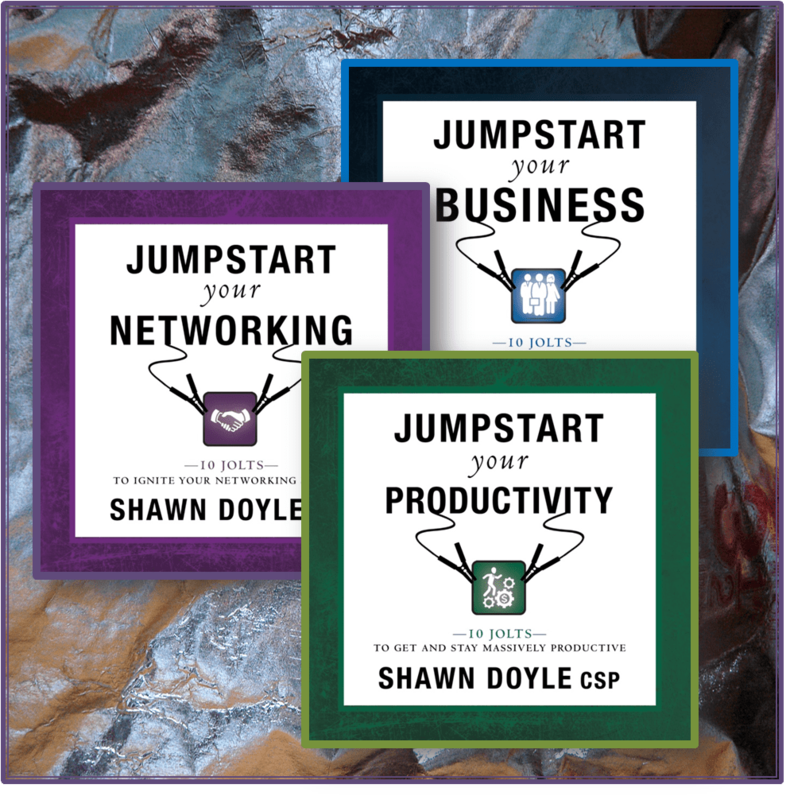 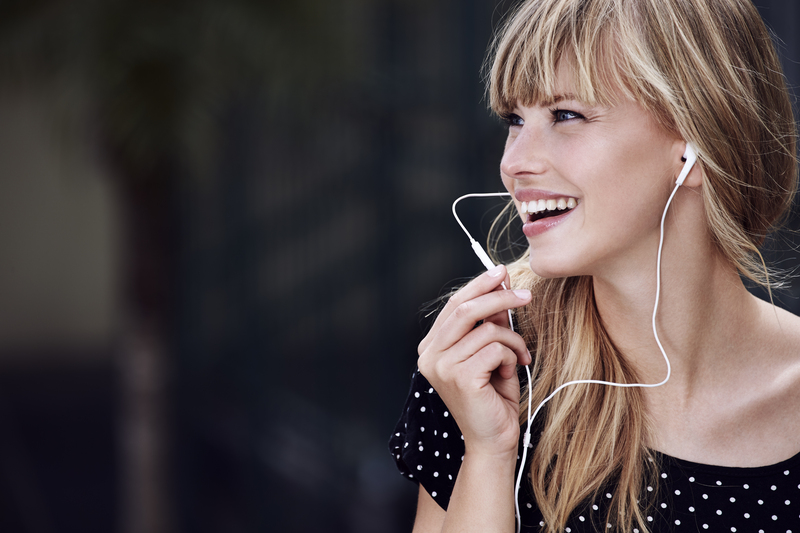 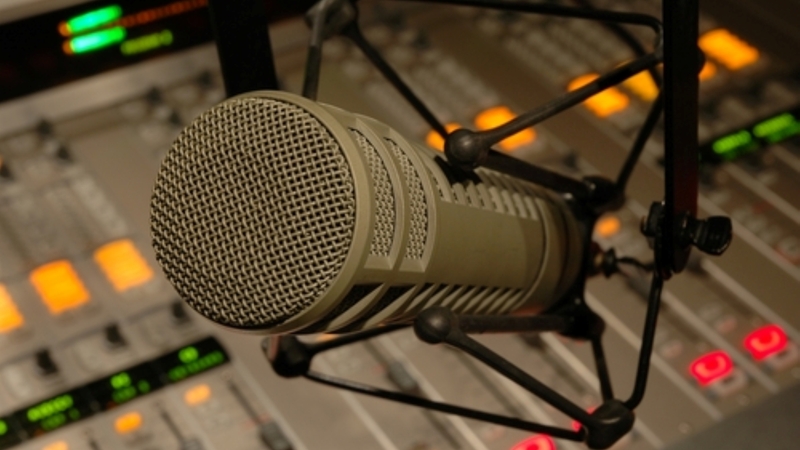 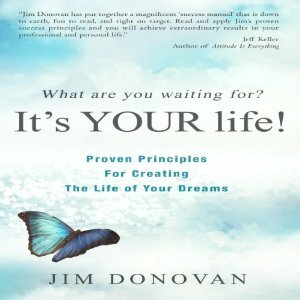 Hill also conducted numerous interviews to learn why people fail. 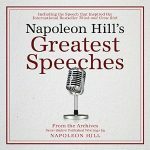 He put the information he gathered together and presented it in this speech. 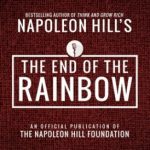 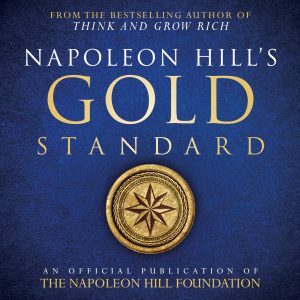 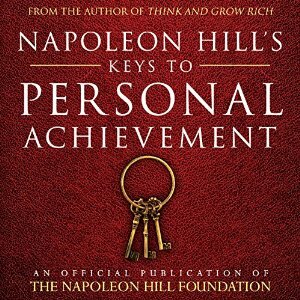 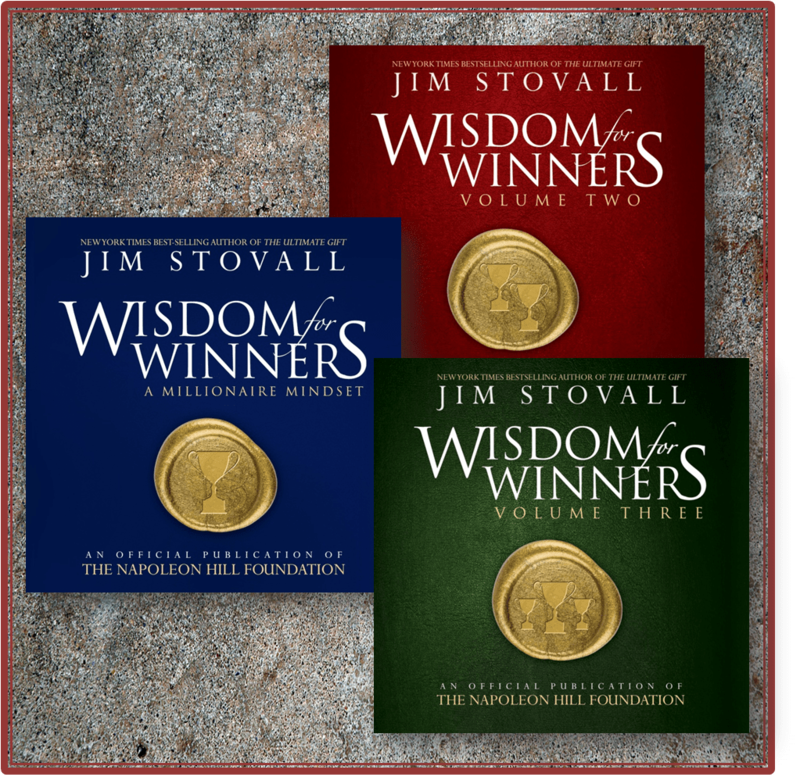 This lesson was given in 1917 and has existed in the archives of the Napoleon Hill Foundation for over 90 years.